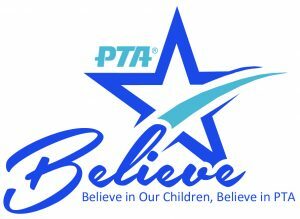 Our PTA meetings are held once a month and our fourth meeting is Thursday, January 10th at 7:15am in the staff lounge. Coffee and pastries will be provided. If you need to bring your student, we will have child care available. To find the staff lounge, enter through the doors of the main office and turn right. The lounge is located just after the music room on the right side.